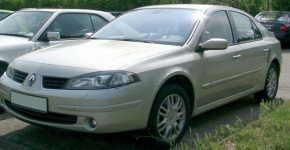 Buying a car – any car – is difficult. There are dozens of different brands, each with dozens of different models that come in dozens of different colors. You have to try and be frugal, while staying true to the specific requirements that you need in a car. It’s all very tough, and can quickly get frustrating. So, in order to help you out, allow me to present some information to you on one specific brand – Mini. You’ve all seen them in the movies, and are all familiar with the famous look, but is it the right brand for you? Well, maybe. That’s why you should have a read through the following nuggets of advice and tips surrounding the cars themselves. Only you can tell if a car is right for you or not, and all I can do is offer you some helpful tidbits. Have a read through and decide for yourself! Depending on your needs and your preferences, there is probably a type of car here for you. 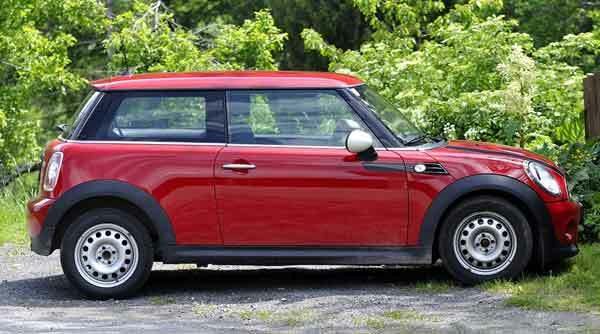 For starters, there’s the Mini Hatchback, which is more akin to the standard Mini cars you’ve probably seen lots of. There’s also the Mini Convertible, which as the name implies, allows you to slide down the roof. Perfect for those summer drives! When you’re shopping for anything, options and choice are key. Nobody likes to feel limited by a dealer or brand. Everyone has different requirements, and choice ensures those requirements can be fully met. A car isn’t just an upfront cost – you’ll have to run the damn thing! From fuel prices to maintenance costs, the expenditure literally never ends. 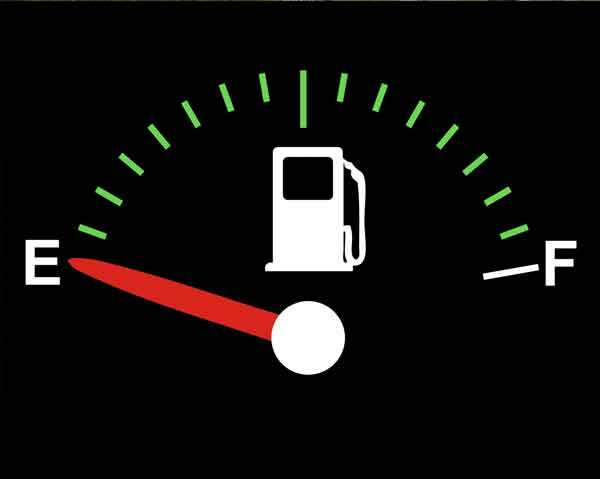 So, it’s vital to choose a ride that offers good value for money when it comes to its use of fuel. And Mini delivers here. Mini fuel efficiency can be as good as 154 CO2g/km, which means you’ll get some serious bang for your buck. 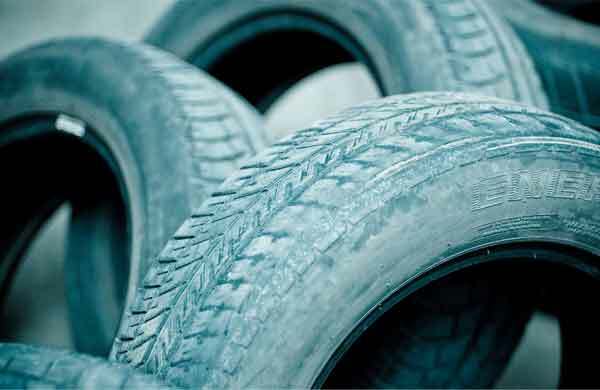 It’s on the better end of vehicle fuel efficiency, which can often spiral out of control. The same is true of most Mini rides, as sources such as www.sust-it.net show. Better fuel efficiency also means it’s more environmentally friendly, so if you value a green touch, you’re in good hands. It’s not as though you’ll be forking out for a fine tuned supercar or anything. In terms of affordability, Mini vehicles are often at the top of the list. Nobody wants to spend thousands and thousands on a car, and here, there’s probably something in your budget. And obviously, this is even more true of used cars. 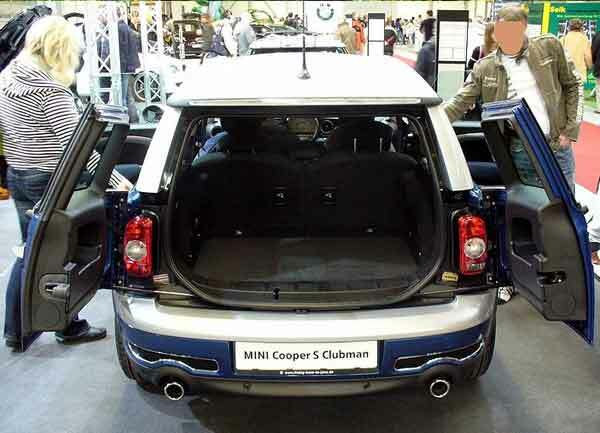 Because they’re affordable, dealers like www.coopermini.co.uk make sure their used cars follow this. I’m all for getting what you pay for, but since when did that need to have negative connotations? An affordable car doesn’t indicate a lack of reliability. In fact, it’s quite the opposite. It’s a sign that people want it because it’s selling quickly. I don’t think anyone can deny that Mini’s simply look cool. 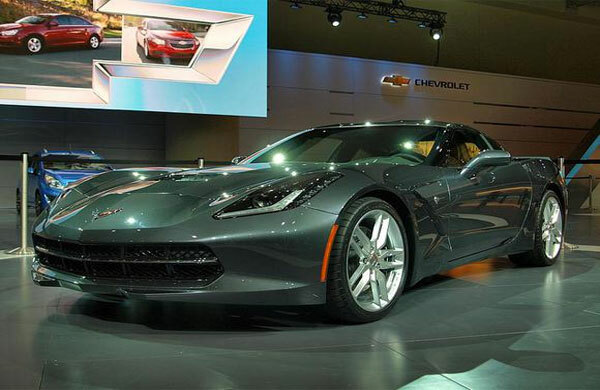 They used to be considered more of a girly car, but in fact, the number of men who own one is just as high. This universal, stylish appeal works wonders no matter your age, height, gender or culture. It’s important to feel comfortable in your car, and that all starts with how it looks. If you’re happy with the aesthetic, then you’ll be happier when driving. And the happier you are, the more safe you’re likely to be. Should the time come when you wish to part with your Mini, you’ll receive a solid return on investment. 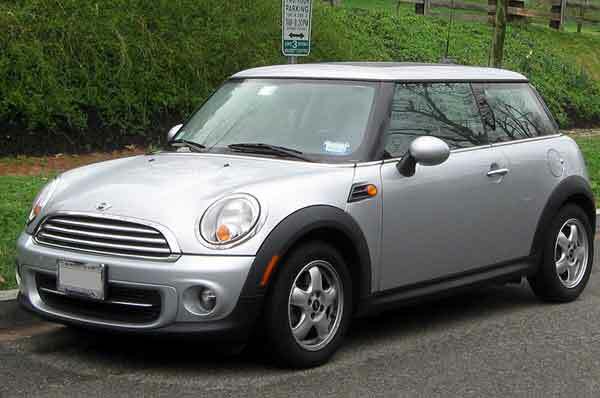 Mini Coopers frequently dominate lists of the cars with the best resale value, and that means you have a long-term investment. When you’re buying a car, it’s important to look ahead and not be caught up in the moment. Will you be able to upgrade to a newer car easily? It’s the same process as buying a house. You need to invest in a property that will be easier for you to sell if you need to upgrade in future. You could start a family, or end a long-term relationship. These things mean you may need to swap vehicles, which is why resale value is key. If it’s too low, you’ll lose cash. From hatchbacks to convertibles, Mini’s small size and efficiency means they’re reliable to drive. 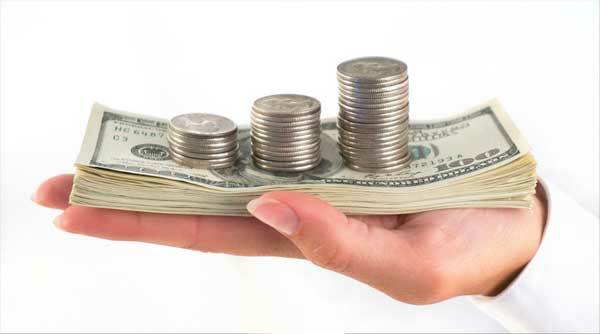 Of course, nobody wants to be shelling out hundreds in maintenance costs, and here, you won’t have to. Sure, you can fix most car problems, but choosing a reliable brand from the start will reduce future headaches. Mini cars are available in a wide range of colors and visual styles, meaning there’s one to suit everybody. From bright reds to dark blues and vibrant yellows, the only limit is your wallet. You can even get Mini cars with the famous double stripes down the front bonnet, in black or white. Or, you can get cars without them. Pick and choose the perfect ride for you with ease! Those beautiful, large, rounded headlights also add to the look. It’s hard to deny just how unique a style Mini has managed to carve out, which means you’ll always look good when cruising around. And that means they’re easier to drive. 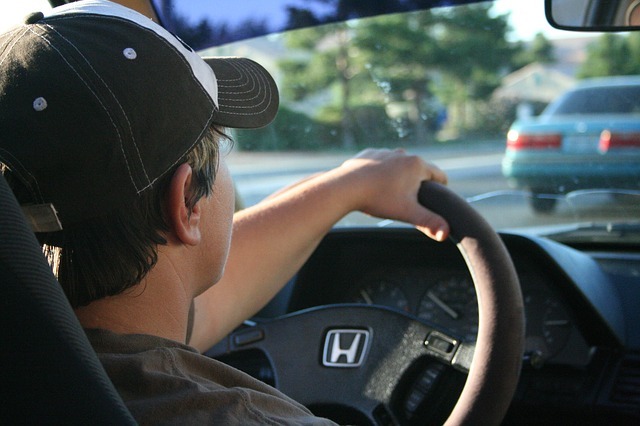 One of the most difficult aspects of learning to drive for newcomers is spatial awareness. Can my car fit down that gap? Can my car safely move past that other car? Can I carry on down this road, or should I stop? I’d recommend that if you don’t know, you should always stop, but still, the problem persists. 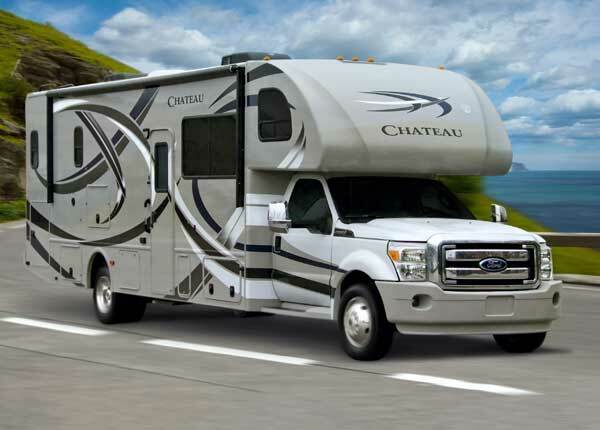 This in mind, having a more compact vehicle can directly improve the quality of your driving. 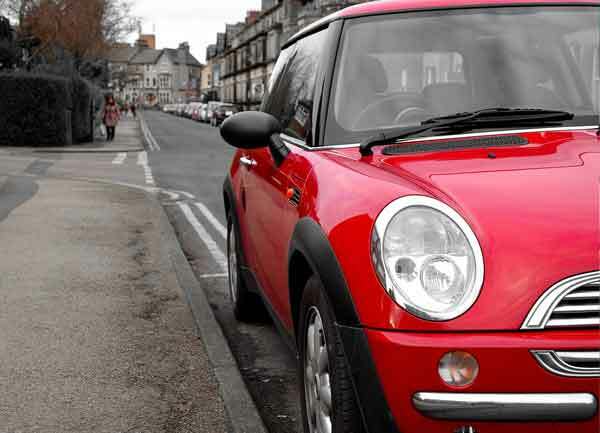 A Mini makes an ideal first car for this reason alone, and if you value space-saving, this could be for you. The fact that they’re smaller means they’re much safer to drive, too. What’s more prone to collisions due to spatial problems; a semi-truck or a bike? The smaller the vehicle, the less risk there is of an accidental bump. Although, just because they’re smaller, doesn’t mean they can’t pull off a magic trick. There aren’t many cars that are suitable for driving down to the shops but would also look good pulling up at a party. A car is for life, not just for Christmas, and it has to be suitable in more than one scenario. It’s not like you can just afford to buy two different cars for everyday use and special occasions. A car should be an all-rounder, and that’s exactly what a Mini provides. And lastly, Mini vehicles are just plain fun. The wide range of colors and styles available to you are usually rather playful. And that makes the whole driving experience just a little bit more fun. It’s a psychological fact that certain colors make people feel happier and promote a sense of fun. So, depending on which Mini you choose, you could directly boost your mental health! Whether you own a Mini or not, I hope you’ve had a good read. As I mentioned at the start of the post, car shopping is tough – and hopefully, I made it a touch easier! Just remember to stay true to your needs, mind that wallet, and you’ll make a purchase you’re happy with.